The documentary, featuring Jeff Horne, executive chef at Canoe restaurant in Toronto, aims to bridge the gap from the modern consumer and production agriculture. It features a farm to table account of where and how Ontario food is grown, the people who grow it, and how it reaches our plate. Among attendees will be producers, food processors, restaurant owners, and consumers with an interest in food! 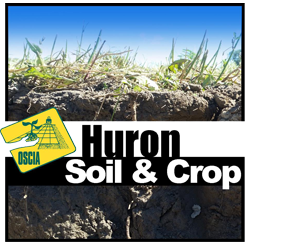 This event is presented by the Huron County Soil & Crop Improvement Association in coordination with numerous sponsors from the food and agriculture sector. 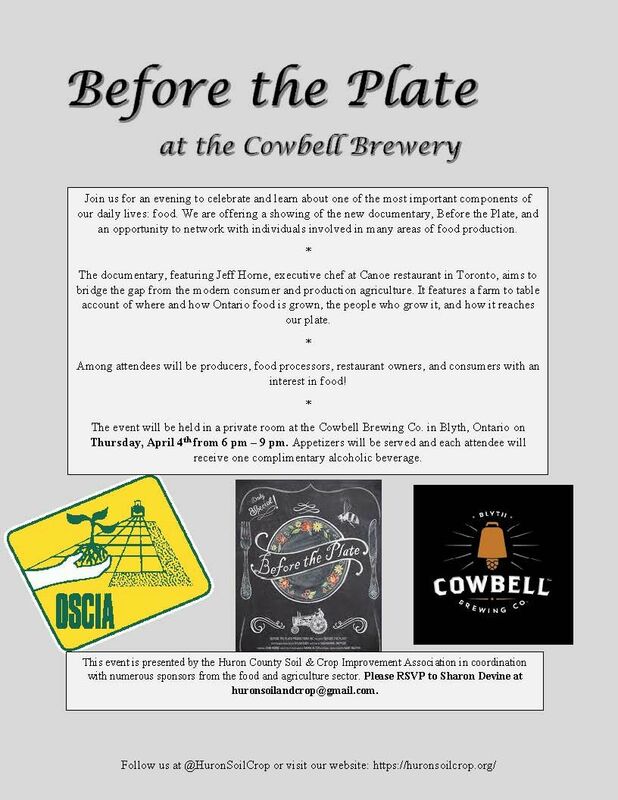 Please RSVP to Sharon Devine at huronsoilandcrop@gmail.com.